Traditional styling and Thermo-Tech performance in one beautiful window. 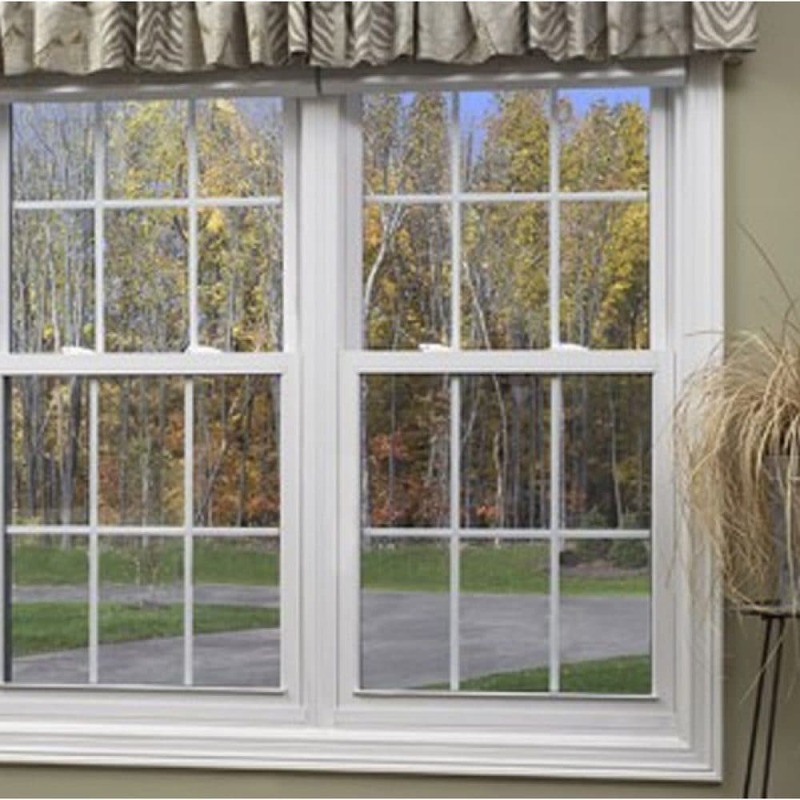 In our Double Hung Windows you will find standard features that most companies leave out. 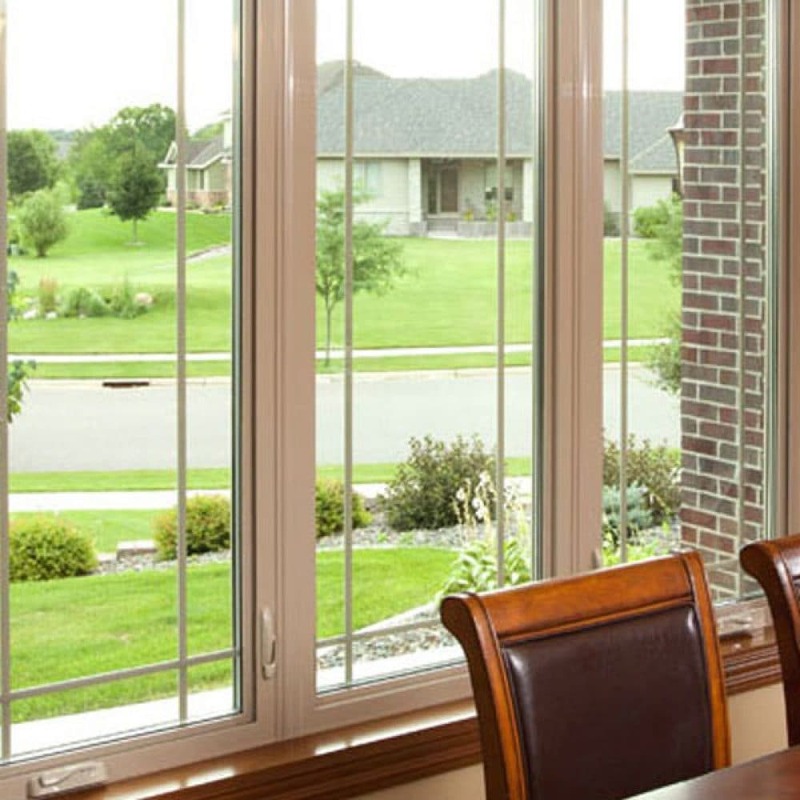 This is a limited warranty and is extended to all purchasers of Thermo-Tech Windows, and subsequent owners to which this limited warranty has been properly transferred, (see warranty conditions and exclusions). Your Thermo-Tech product is warranted to be free from defects in manufacturing, materials and workmanship as provided herein. 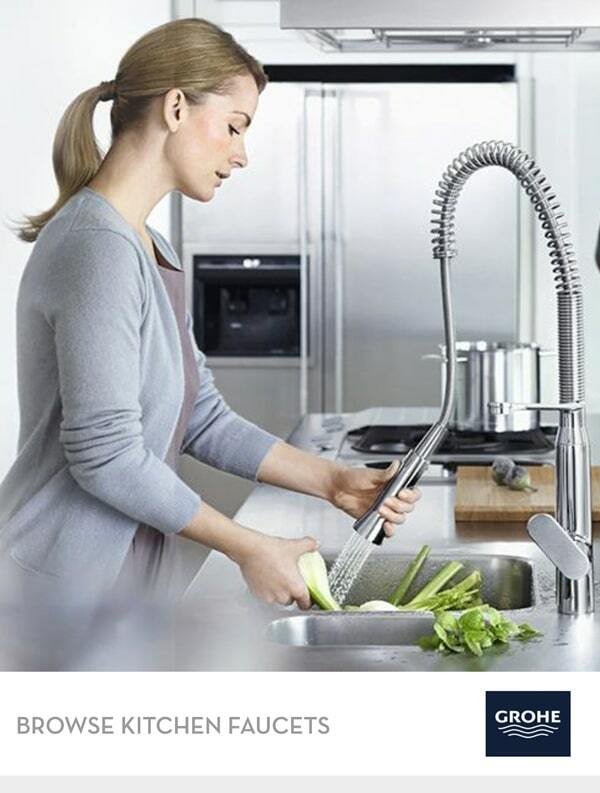 If such a defect occurs, Thermo-Tech will at its option (1) repair the defective product, (2) replace the defective materials or (3) refund your purchase price. 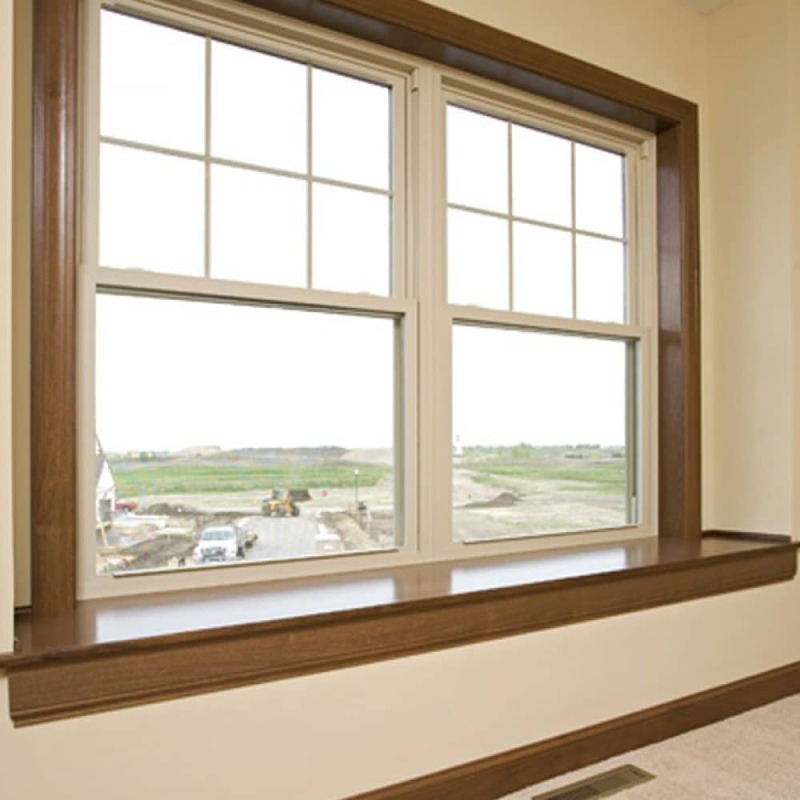 Vinyl Frame and Sash Parts: Lifetime Thermo-Tech warrants that the UPVC vinyl frame and sash parts (including interior laminated window material) will not rot, blister, pit, flake or peel under ordinary conditions on account of manufacturing defects in the extrusions.Thermo-Tech’s obligation to this warranty is to supply replacement product only. 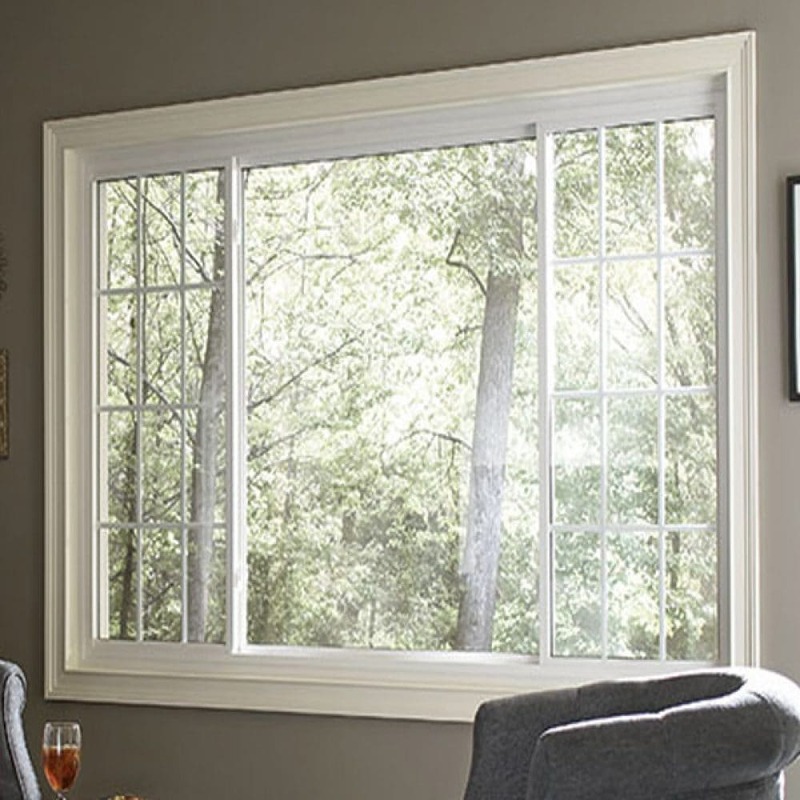 Window Hardware: Lifetime Thermo-Tech warrants all window hardware shall be free from factory defects in material and workmanship for the life of the structure in to which the window is installed. 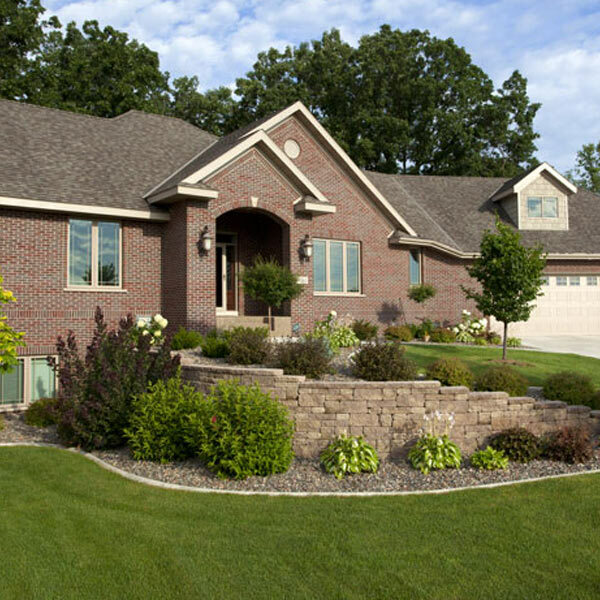 Thermo-Tech’s obligation to this warranty is to supply replacement hardware only. 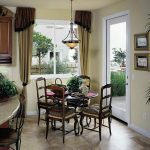 Insulated Glass: 20 Years Thermo-Tech warrants the sealed insulated glass for seal failure causing impaired vision due to moisture, film or dust between the glass panes. This warranty does not include scratches, cracked or broken glass, or damage caused by improper maintenance, handling or misuse, heat buildup or the application of after manufacture film on glass. 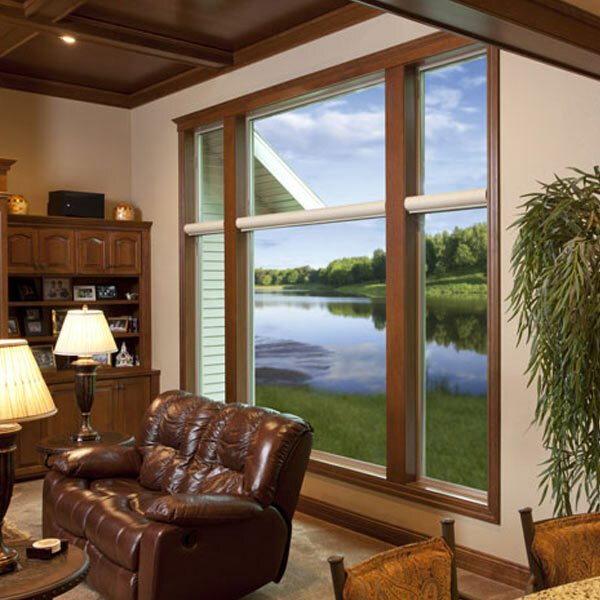 Should any insulated glass unit be proven defective during the warranty period, Thermo-Tech shall provide either a replacement piece of insulated glass or a sash glazed with insulated glass, at its discretion, delivered to the original point of purchase, or shipped direct to the consumer (normal shipping and delivery charges will apply). Thereafter, Thermo-Tech will not be responsible for installation and replacement of the glass or sash. 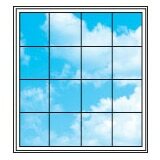 Stress breaks in the insulated glass unit are covered for a period of 1 year from the date of manufacture. 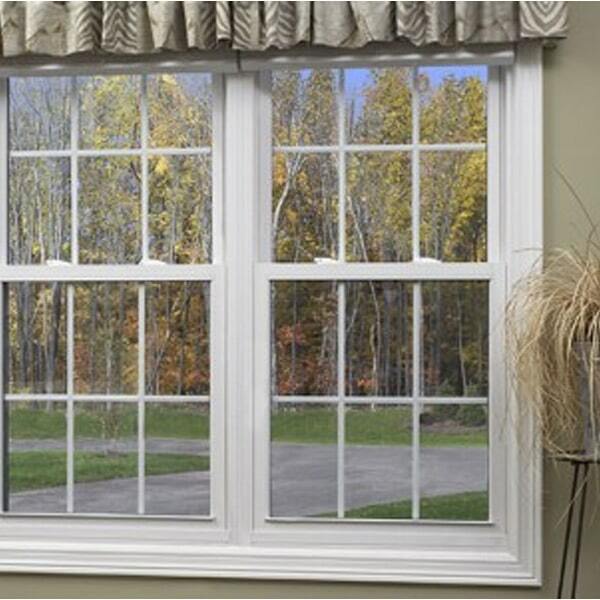 Should a stress break occur during the warranty period Thermo-Tech shall provide either a replacement piece of insulated glass or a sash glazed with insulated glass at its discretion, and labor to install the replacement insulated glass unit or the replacement sash for a period of 1 year from the date of manufacture. A Thermo-Tech representative must determine if the crack is an actual stress break.